Part of moving to another country involves getting into a routine in your new home. For me and many other people that means finding a favourite study spot, learning your way around campus, finding extracurricular things you like to do, and finding the perfect place to wind down, meet with friends, and enjoy a warm drink and treats or some good food. There are literally hundreds of cafes in Edmonton where you can get your caffeine fix, but we have complied a short list of popular cafes around the UAlberta campus. Enjoy! 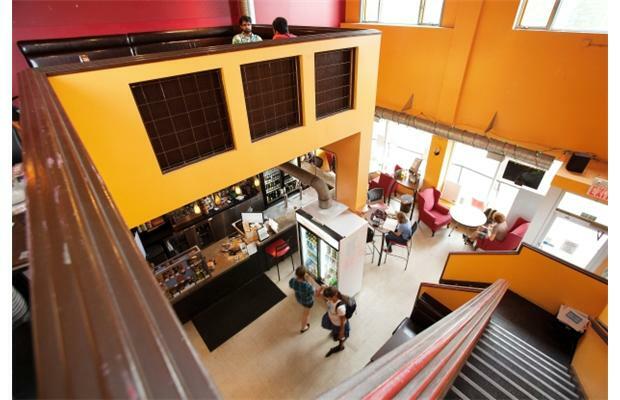 This Italian style café located in Edmonton’ historical Garneau neighborhood, about an 8 minute walk from the middle of the UAlberta campus, is a favorite of many locals and students alike. On a warm fall day it is a perfect place to people watch while sipping on an expertly made espresso or enjoying a tiramisu cake and on any given day you can catch students meeting with friends or studying for their exams on the patio. A personal favorite menu item is their authentic Margherita pizza made with fresh basil, mozzarella and bocconcini cheese and Leva also has one of the city’s most delicious gelato (traditional Italian ice cream) selections: the blackberry gelato is a must try. 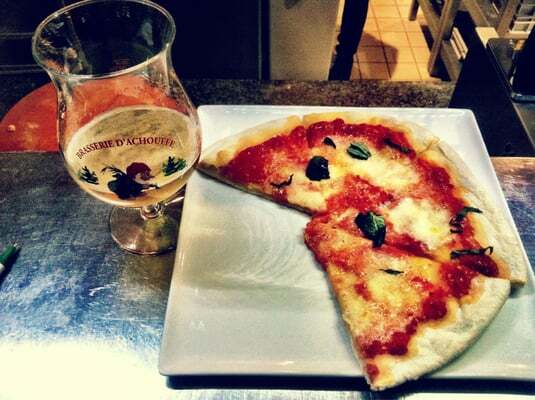 Another Italian café, Da Capo is also a very short walk from campus, about 10 minutes at the most, and offers a variety of Italian dishes and drinks, including the a wide variety of pizzas, Panini’s, and of course cannoli’s, among other things. This café really livens up during the evenings so it’s perfect for a get together with friends. 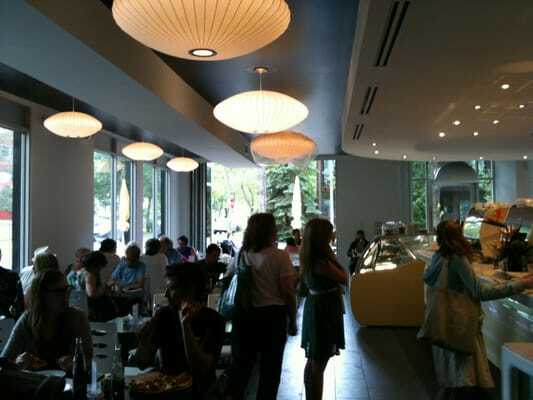 You simply cannot attend the University of Alberta without at least going to Remedy Café once; it really is the most obvious of the university “hang-outs” on campus and you shouldn’t be surprised to run into a friend or an acquaintance from class here. Offering a wide selection of vegan bakes good, vegetarian meals, and Indian cuisine, everyone can get something to please their culinary tastes at Remedy. This café is a regular for students looking to get their caffeine fix right before class because it is the so very close to campus. With lots of tables and easy access to university wifi, this café is always alive with the sounds of typing keys and quite conversations. The space is also home to The Greenhouse Salads, which offers a wide selection of “gourmet” salads such as the “The Brazilian” which features tofu, chickpeas, red peppers, mushrooms and other colourful vegetables along with almonds and fontina cheese. For those of you who prefer to avoid caffeine or like to get it from tea then this is the place for you. 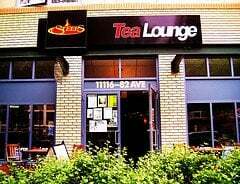 Not only is the Steeps on 82nd Avenue close to campus, it also provides the perfect environment to wind down from a busy day of classes, talk to some friends or just read a book. You can choose from hundreds of different teas and each are sold by the pot and include interesting flavours like “Blueberry Rooibos” and “Chocolate Dipped Strawberry”, and well as the classics like green tea (over 20 different types).